Distance from Strip: 30 – 35 Min. 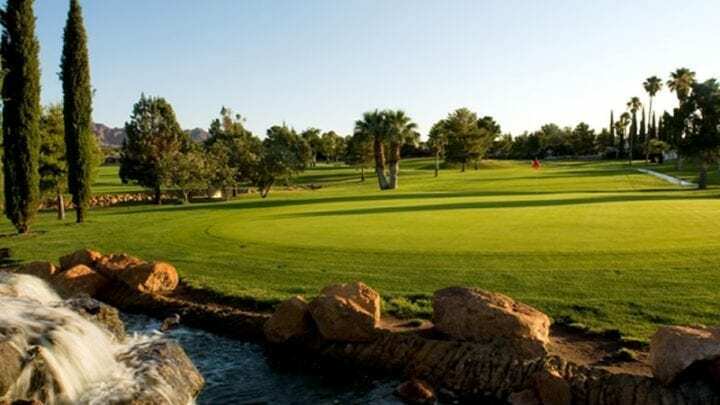 If Boulder Creek Golf Clubs looks a little too difficult or you are looking for a relaxing day on an aged municipal course, welcome to Boulder City Golf Course. It is always a good feeling to go to an older golf course where you know the same groups of people have been playing for over 30 years. 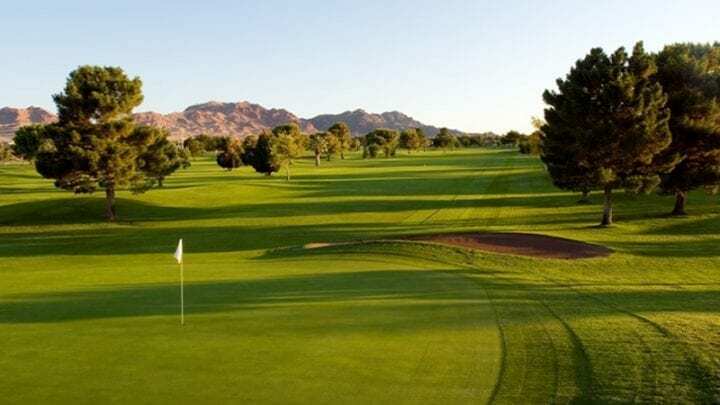 There are not many golf courses like the Boulder City Golf Course around anymore. 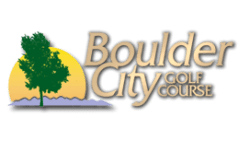 Designed by Billy Casper and David Rainville back in 1973, Boulder City Municipal is a golf course where you are treated like an old friend. A golf course that has not forgotten that golf is a game that should be played for fun and not be overcharged. 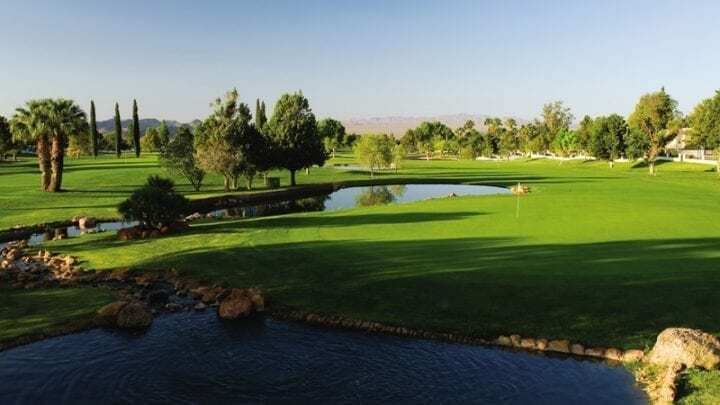 The Boulder City Golf Course offers a budget-friendly game of golf on a course that rivals the greens and fairways of some of the resort courses. 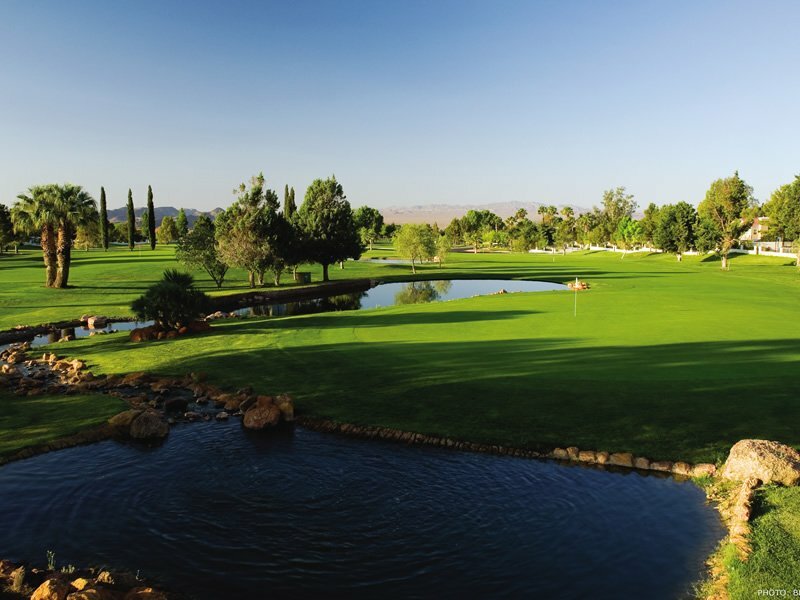 Boulder City makes golf fun, like a walk in the park. 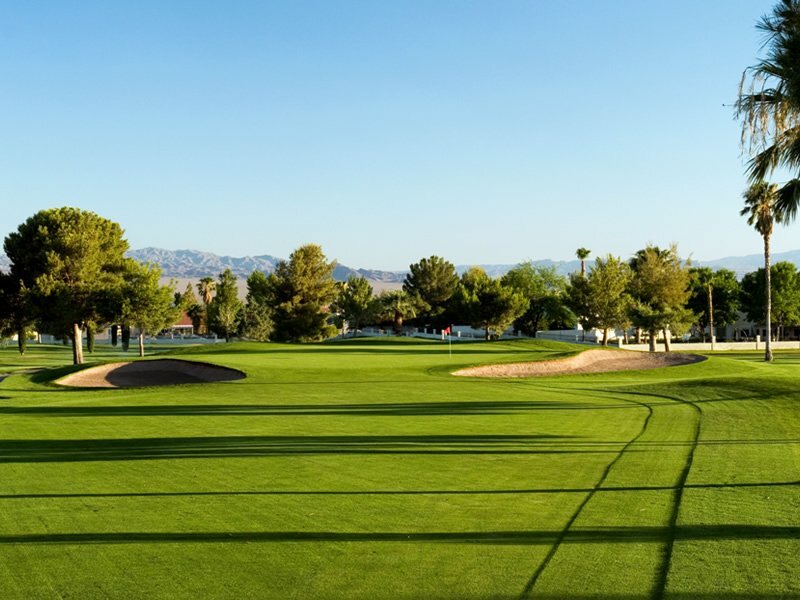 Did we mention that you can walk this unique matured golf course? 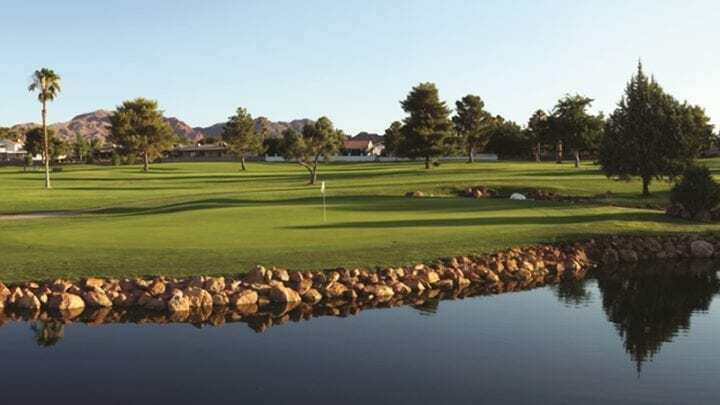 Boulder City Golf Course is an older-style municipal course that has thick rough and is lined with matured trees. If you slice or snap-hook one, you will end up with a grassy lie probably behind a huge matured tree. 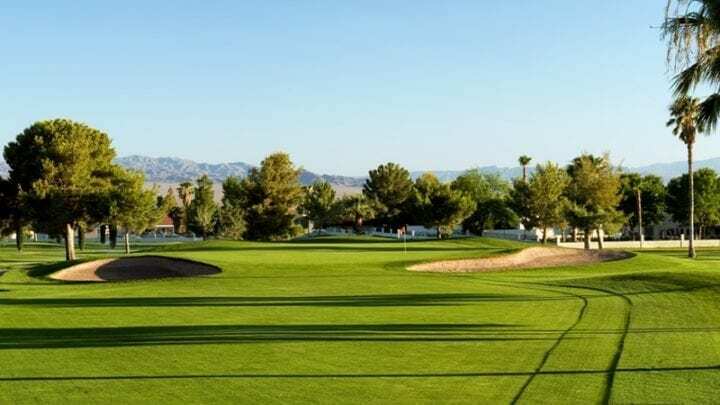 So even though the statistics of 6,561 yards from the tips do not make it look difficult, you can slip up and find yourself with a tricky shot back to the fairway or hopefully to the green. There is a skins game every Tuesday where you can put cash in and sometimes come out a winner. Everyone is invited! 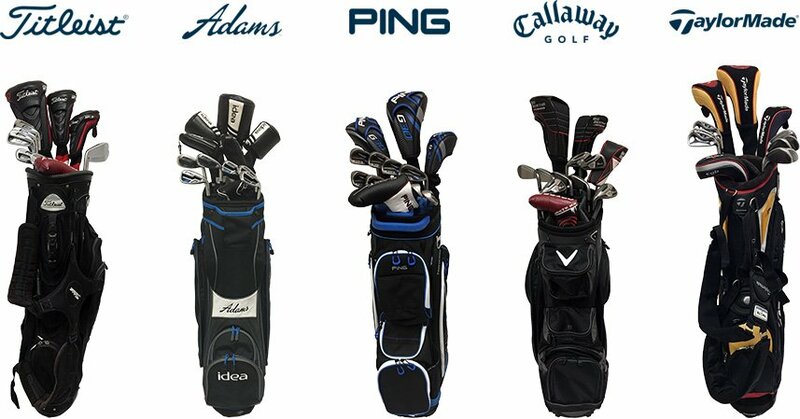 It is a great feeling to play like a PGA pro and go home with extra cash in your pocket. Everyone plays straight up and trust me, there are some decent players that show up. 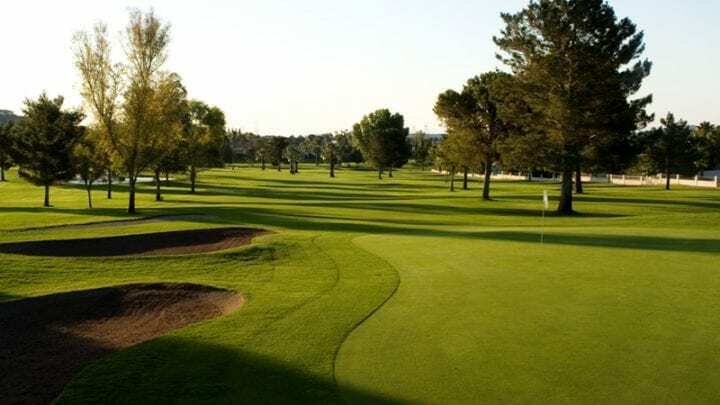 The Boulder City Golf Course was voted "Best Bargain Course in Southern Nevada" three years in a row by Vegas Golfer Magazine, and presented with the Vegas Golfer Fairway Award. 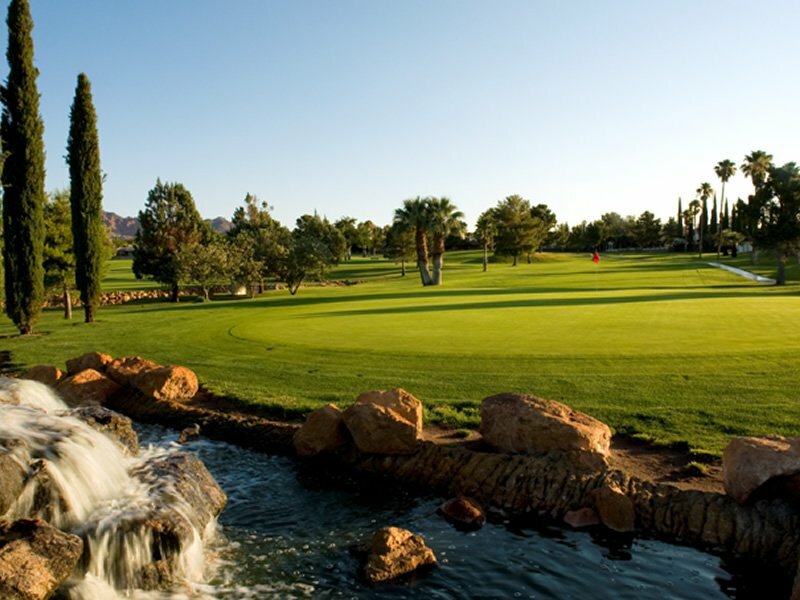 Boulder City Golf Course is 30-35 minutes from the Las Vegas Strip. The facility has a spacious clubhouse with pro shop, Bar and Grill. The clubhouse also offers banquet accommodations for golf tournaments, corporate outings, parties and weddings. The fairways and rough are Bermuda. The greens are of all sizes; they come with moderate to severe breaks and are seeded with POA. 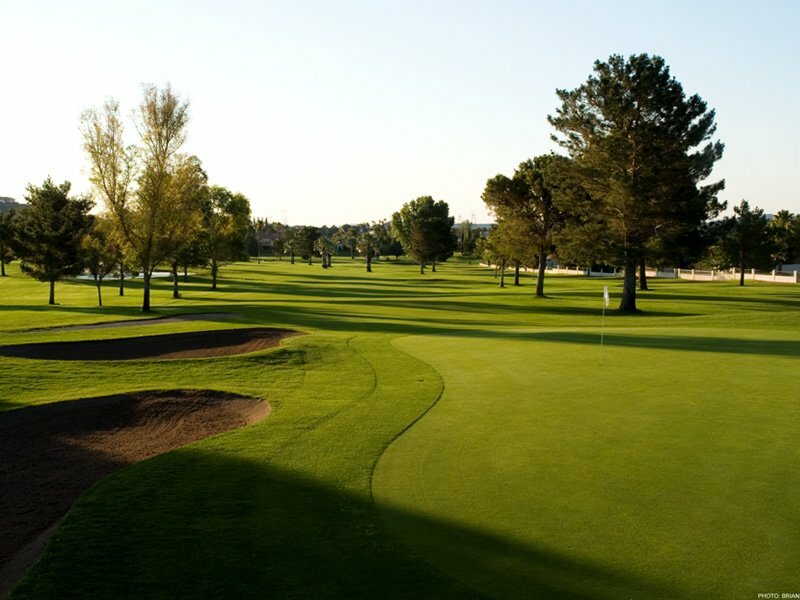 For a fun and relaxing day of golf, make the drive. 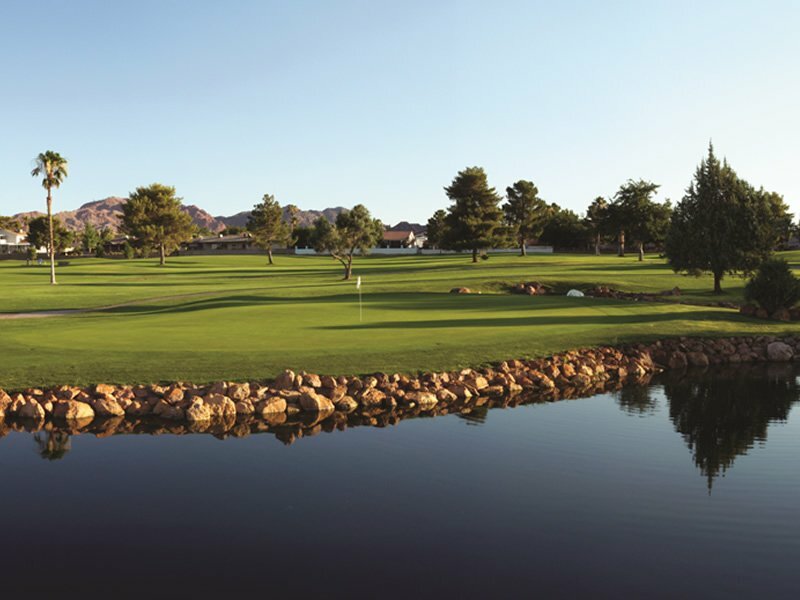 Enjoy your day at the Boulder City Golf Course. 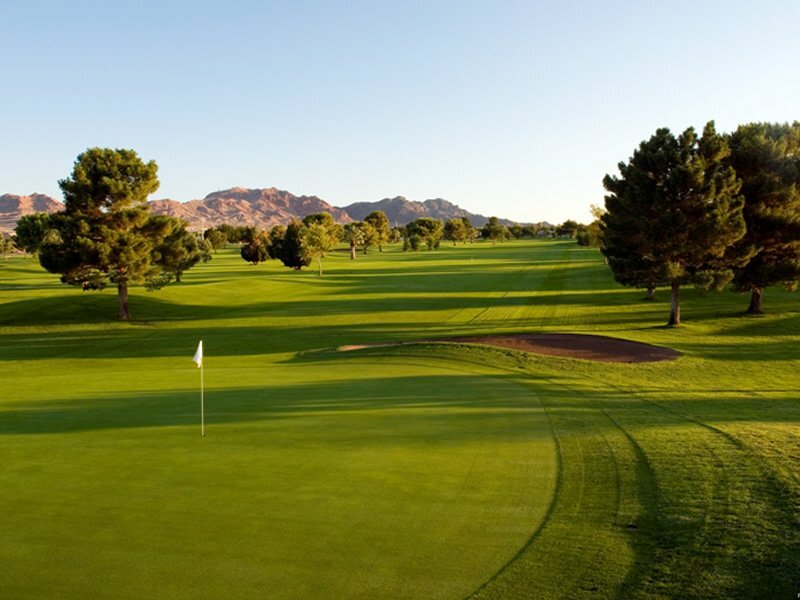 I have played this course, or try to play it every time I come to Las Vegas. It is a really nice place for the money. It is an old local municipal course, but it is in the same shape every time I play it. There is a lot of grass, old thick trees, plenty of bunkers and lakes and they have good greens. The course is straight forward and there is a lot of grass so you can miss it pretty far and still find your ball. The front nine is a little easier than the back. I always seem to shoot a good score on the front then a couple worse on the back. I will tell you this though…I love it out there. I really enjoy the layout and it makes the game challenging yet fun at the same time. Boulder City is always really cheap and I know what I am getting. I don’t come to Las Vegas to play expensive golf, just to get away and to have a good time. The guys in the shop are nice, the restaurant will make you eggs at 6am or 3pm, and the course is always the same. Keep it up Boulder City! I am already talking to VIPGS about my next trip.